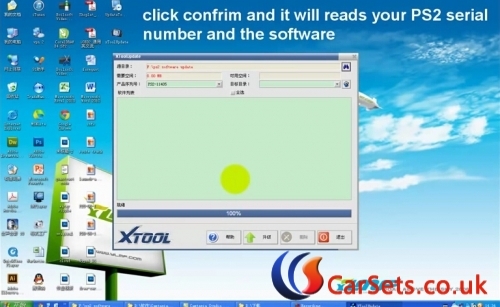 How to generate & match remote key for Camry 2010 with KD900 and Xtool X-100 Pad? 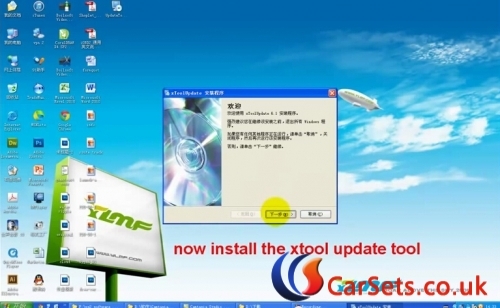 How to Make Cadillac Seville SLS 2010 Key with Xtool X300+ X300 Plus? 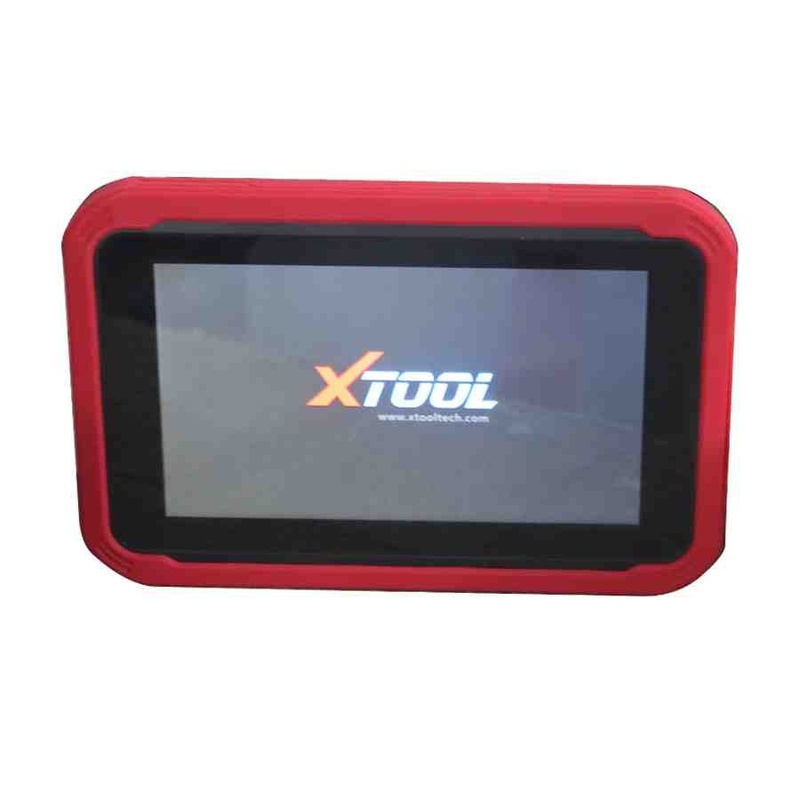 Original Xtool X300 Plus X300+ Key Programmer with a simple and robust design, to make your vehicle service experience much easier! 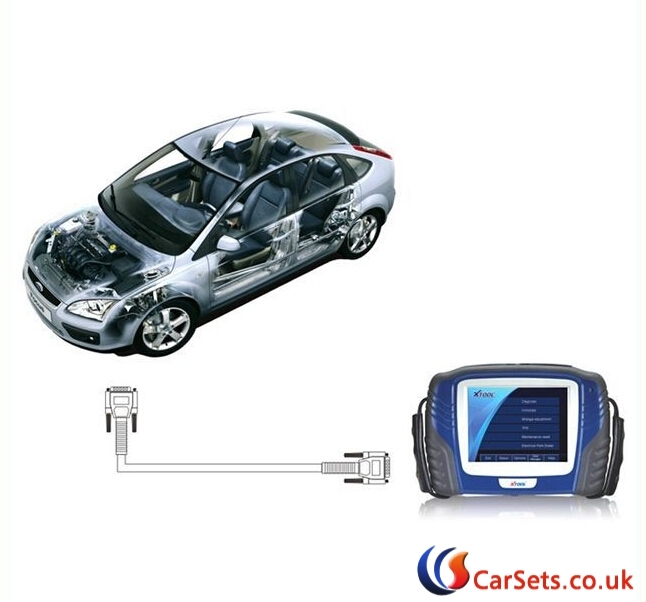 Here Cartool.co.uk engineer has successfully programmed smart key for Cadillac Seville SLS 2010 model. Also if adds key or programs all keys lost for this model are the same operation as below. For Cadillac pre-2009, you can program key new directly. While for Cadillac 2009-up, you are required to get security code to access. 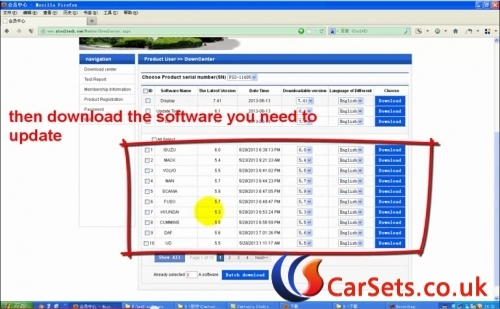 How to get Cadillac security code and program key with X300+? 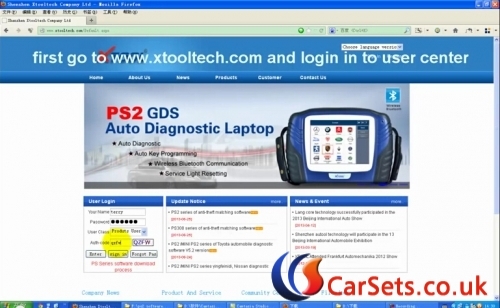 1.you can use Xtool X300+ X300 Plus key programmer to get security code via OBD (X300 pro will read security code for Cadillac ATS/ATSL/XTS/SRX/SLS till 2015). 3.If you do not have X300, you need to remove dash to get code. We will show this way in detail. Solder and read 93c56 data with ecu programmer,i.e tm100. You can see the security code in Line 0A0, code display as “8552” in ASCII area. Do not insert the smart card into the car slot during key programming procedure. The slot is inside the toolbox near the shift lever position. Xtool company newly release several universal pads, including Xtool X-100 Pad,Xtool EZ500,EZ400 and EZ300. X-100 PAD is a tablet with the latest technologies to perform key programming, mileage adjustment, oil service light reset, timing belt service light reset, tire pressure warning light reset , EPB reset, throttle body reset, DPF reset, battery reset, steering angle calibration and OBD-II engine diagnosis. 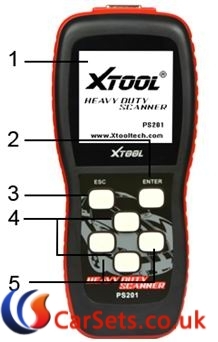 X-100 PAD key programmer provides super-fast solution and work as generic workshop level diagnostic equipment. When new software release, you will see the new software on update option. Just click the “update” button for the software and wait for the finish. 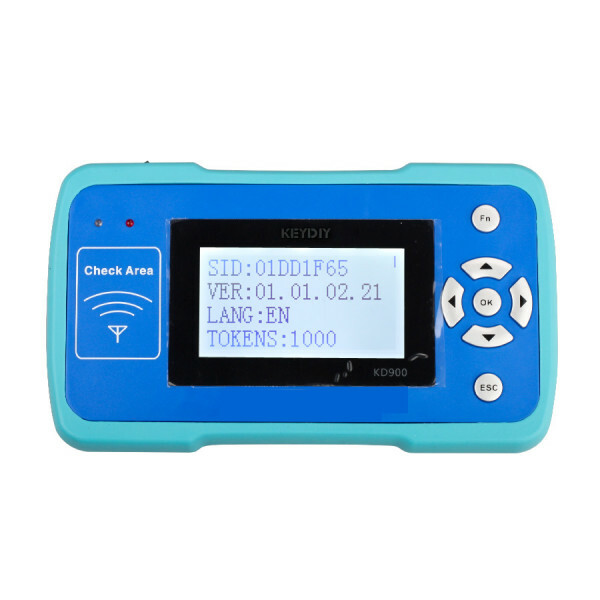 How to Use the X-100 PAD Key Programmer? 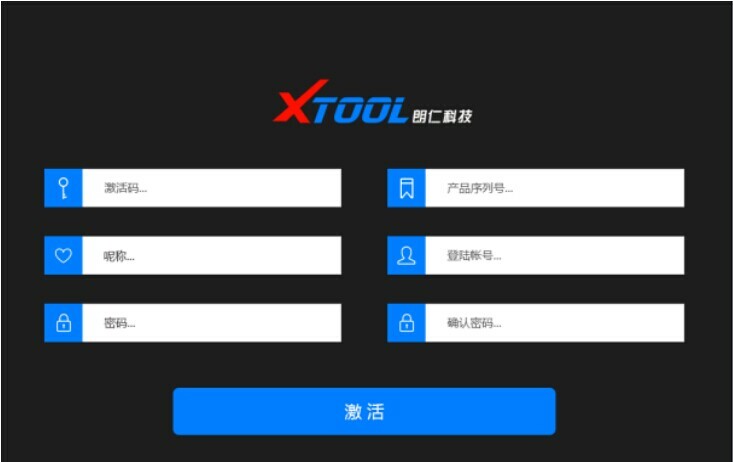 As usual, the customer need to register on Xtool official website wwww.xtooltech.com and fill in the dealer code, then start to update your Xtool tool. 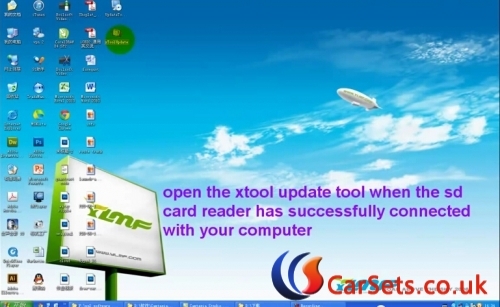 Now the Xtool upgrate tool Loginv2.0.39.0 released, if you own our original Xtool products, you can download the update tool and install it, then enter the device serial number and password to update the device directly. Note: You may need to close antivirus software or allow an exception during updating the Xtool products.